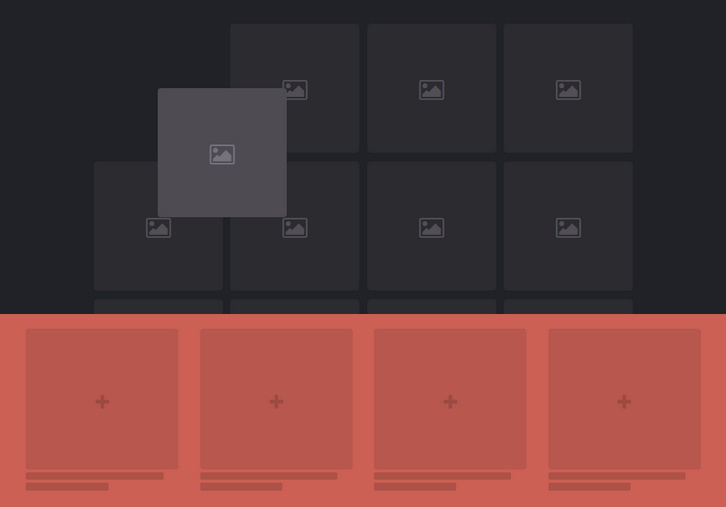 A well-designed filter is a powerful tool users can take advantage of. It is actually an essential feature if your website has lots of content, distributed across different categories. For an e-commerce, it is a way to increase conversion rates by reducing the time needed by the user to find what he’s looking for. 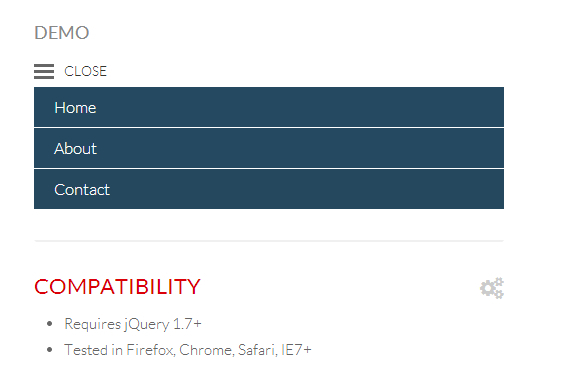 Building this kind of features is never easy: filters highly depend on the website content; besides a filter panel shouldn’t be distracting, the main focus should be the content/products. 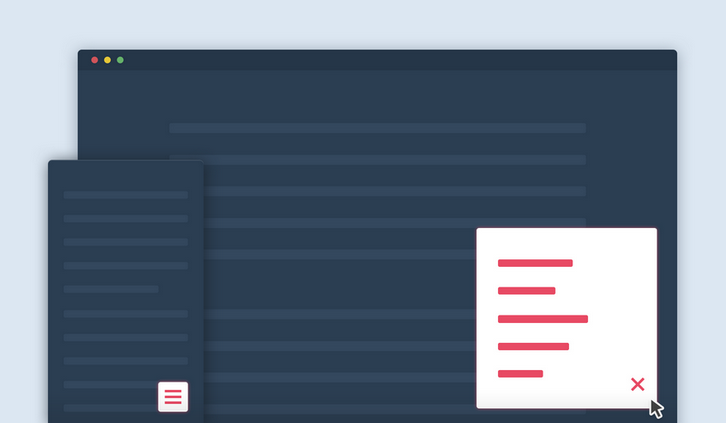 Hence, Codyhouse tried to simplify a bit your life by building an easy-to-customize and easy-to-integrate CSS Content Filter panel for you. 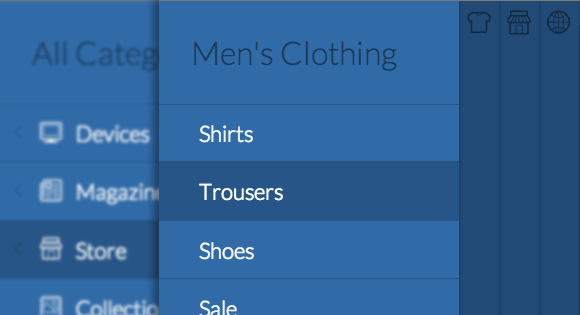 It takes advantage of CSS Transitions, CSS Transformations and jQuery muscles to smoothly slide in when needed. Smart Fixed Navigation is a fixed navigation that allows your users to access the menu at any time while they are experiencing your website. 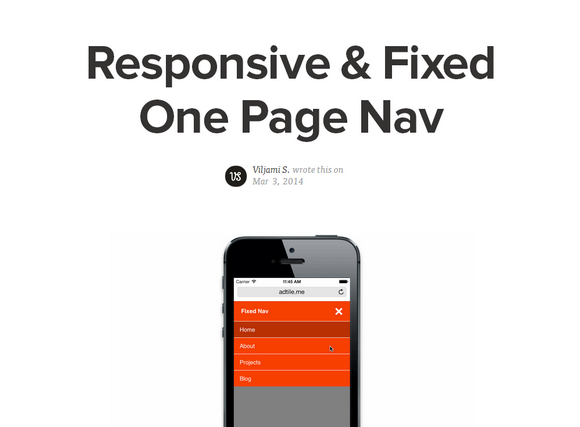 It’s smaller than a full-width fixed header, and replaces the back-to-top button with a smarter UX solution. 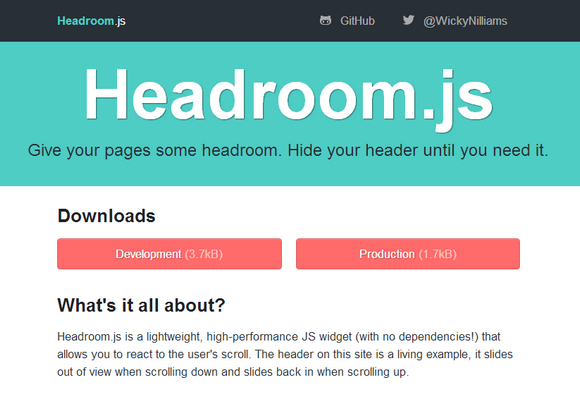 Headroom.js is a lightweight, high-performance JS widget (with no dependencies!) 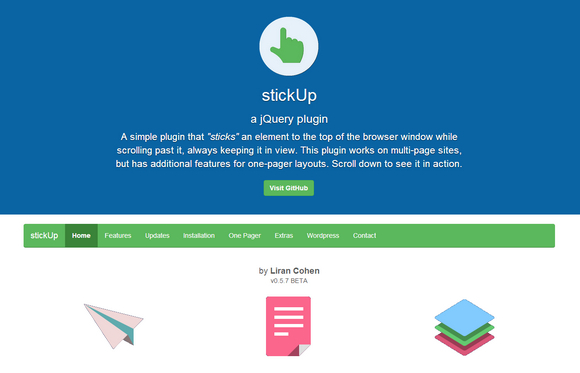 that allows you to react to the user’s scroll. The header slides out of view when scrolling down and slides back in when scrolling up. 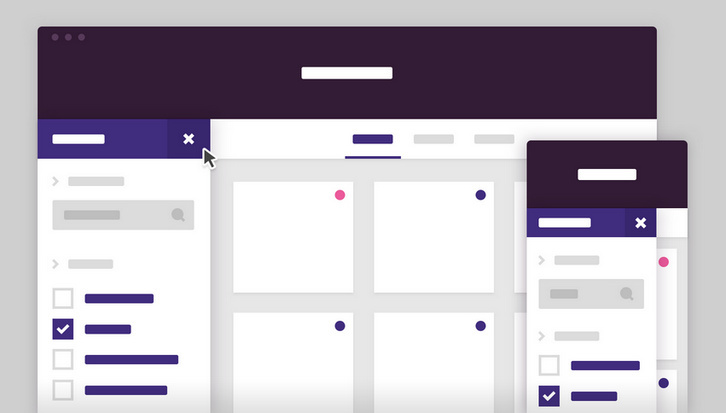 Headroom.js allows you to bring elements into view when appropriate, and give focus to your content the rest of the time. 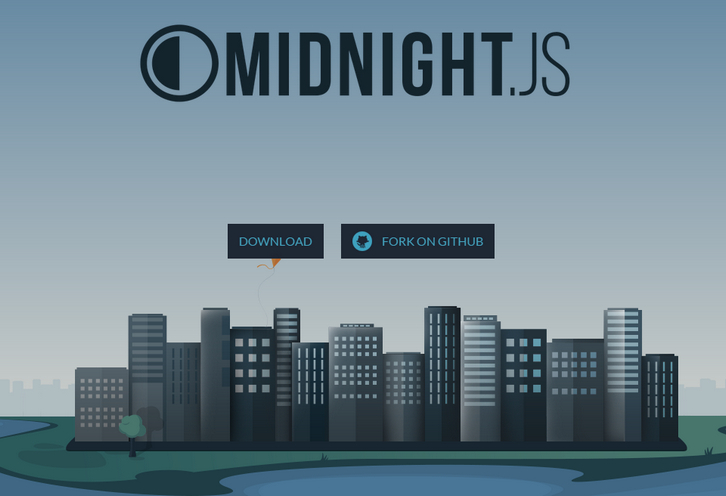 Using headroom.js is really simple. 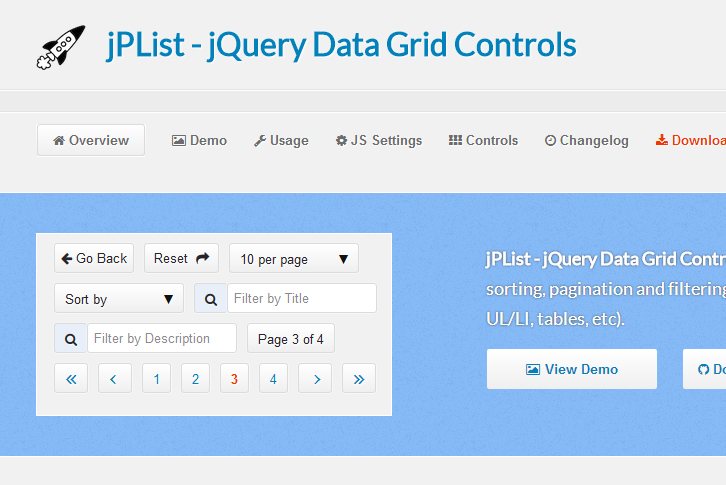 It has a pure JS API, and optional jQuery/Zepto-compatible and AngularJS plugins.